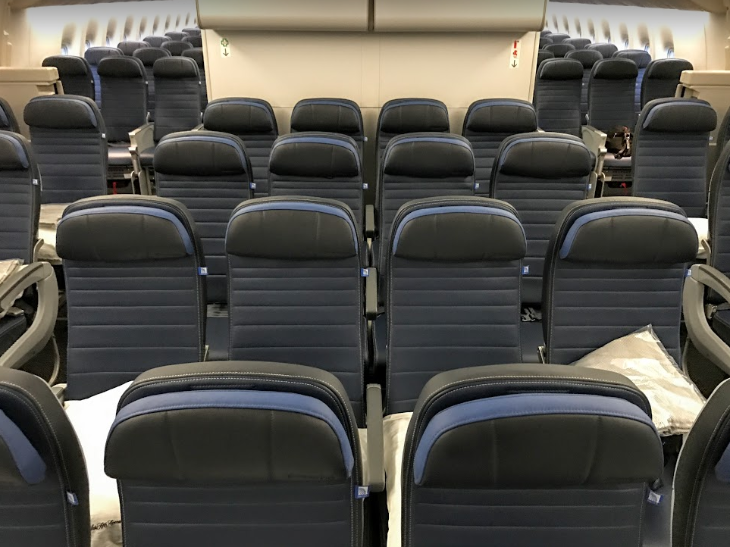 As United Airlines puts more 787 Dreamliners onto international long-haul routes, it will remove 777s from some of those markets and reconfigure them with higher-density seating for domestic flights, according to USA Today. 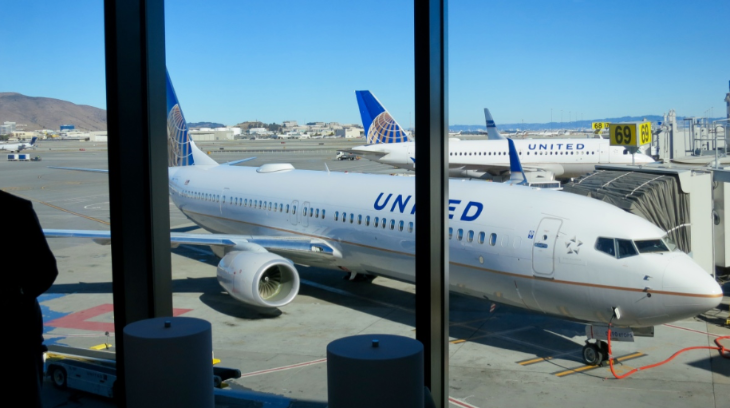 The newspaper said United confirmed that the plan calls for 19 of its 777-200s to get an extra 20 seats, including nine planes that are already used domestically — mostly to Hawaii — and 10 coming off international service. 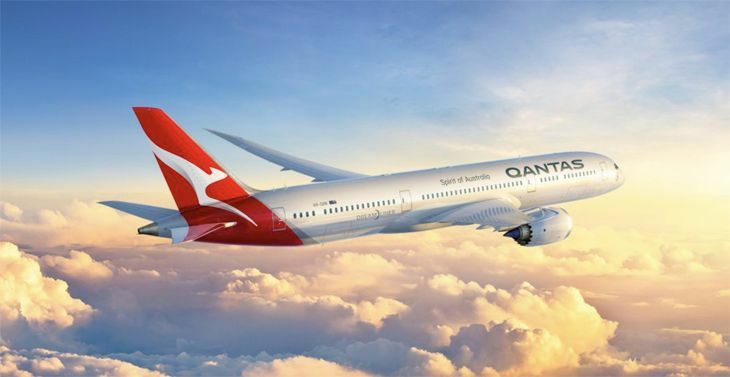 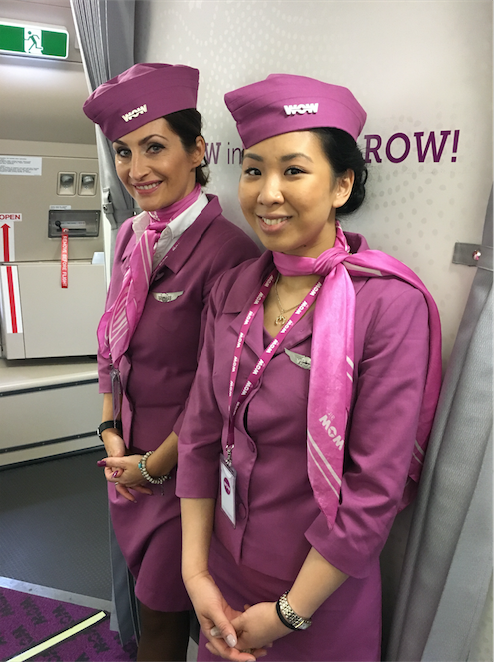 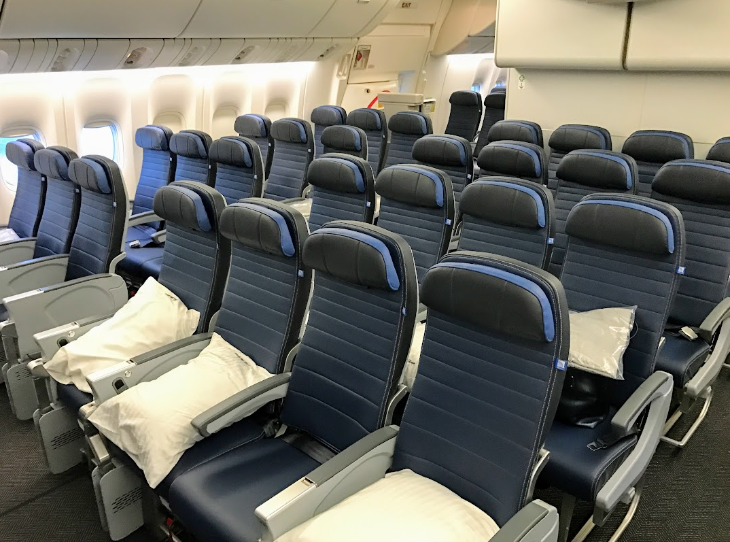 By switching from nine-across, 2-5-2 seating in economy to 10-across in a 3-4-3 layout, the reconfiguration will boost the planes’ total seat count to 364, with 336 in coach and 28 in business class. 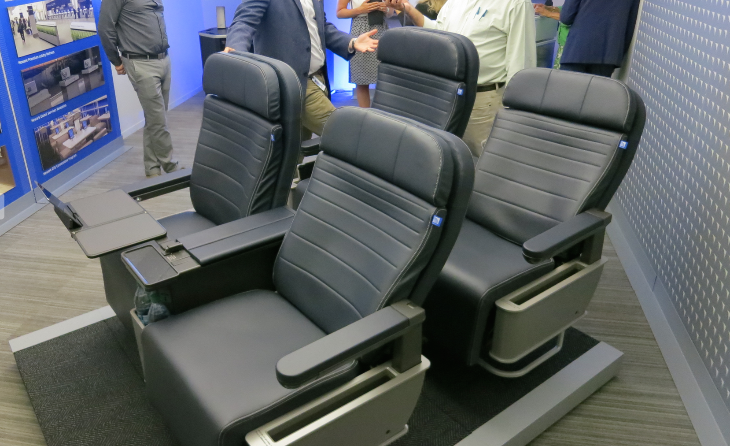 Those extra dreaded middle seats will be 17 inches wide versus the current 18-inch width. 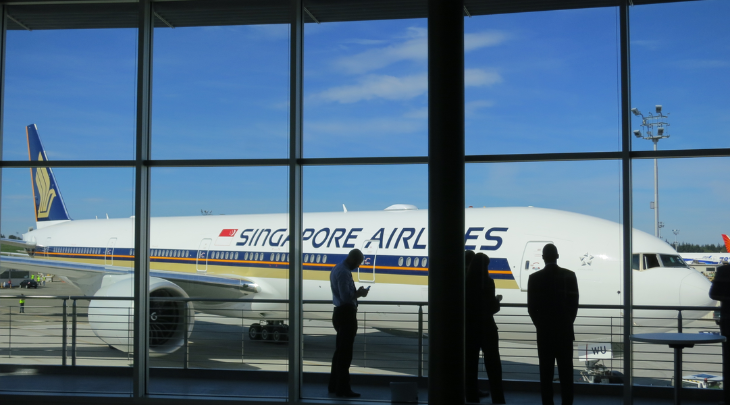 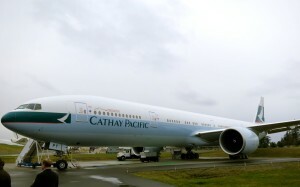 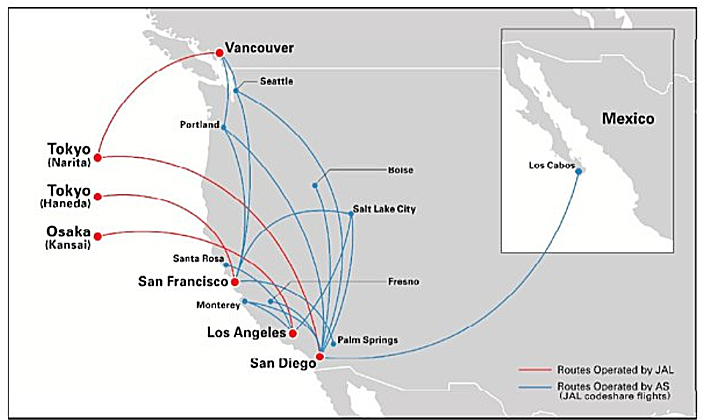 Other than Hawaii, the report didn’t indicate where the higher-density 777s might be used. 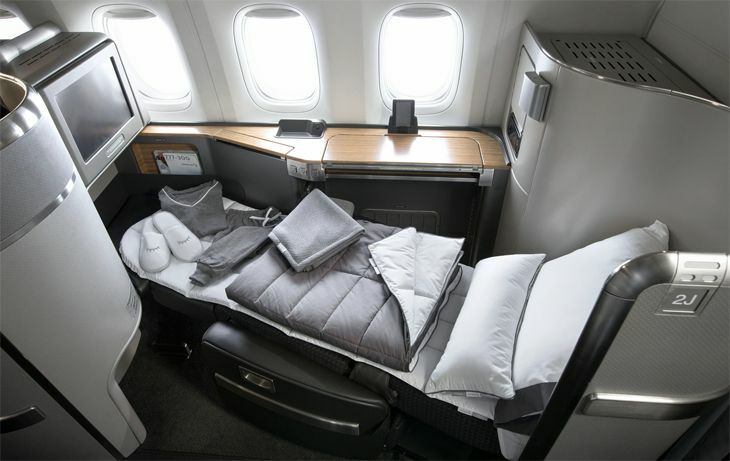 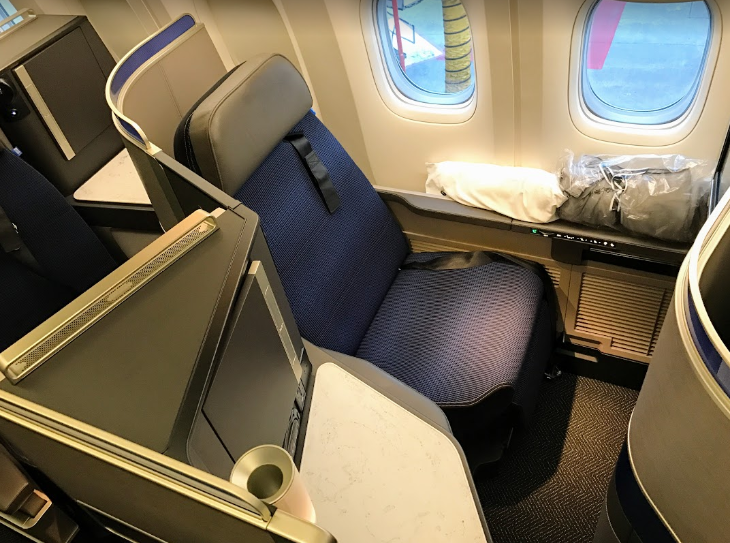 It noted that American Airlines also has some 777s with 10-across seating, and so do some foreign airlines (such as Emirates); it also said that about half of the 777s Boeing delivered last year had 10-across economy seating. 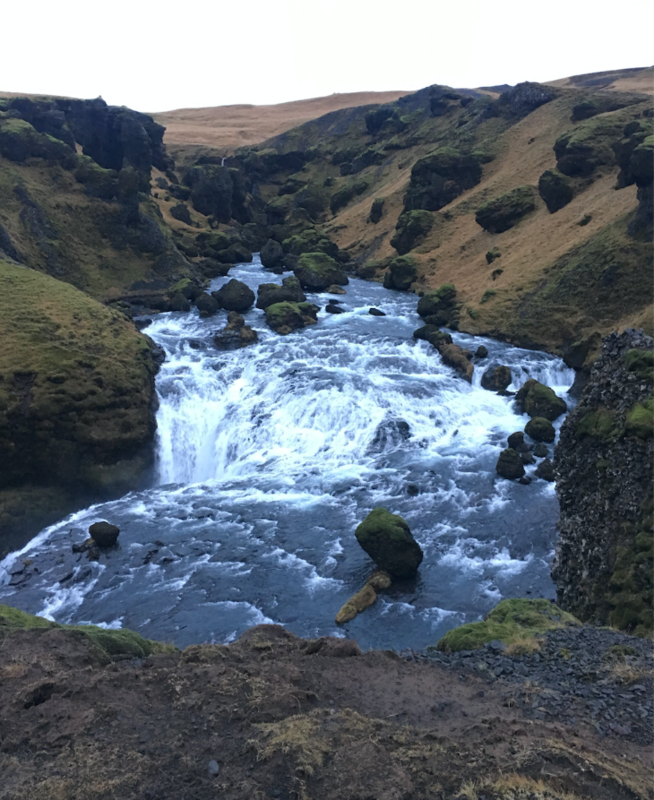 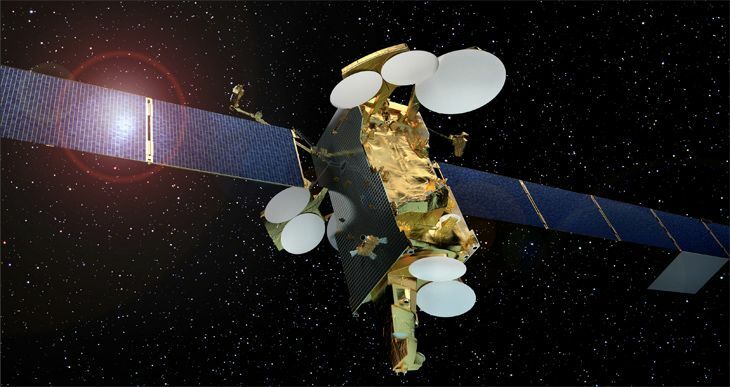 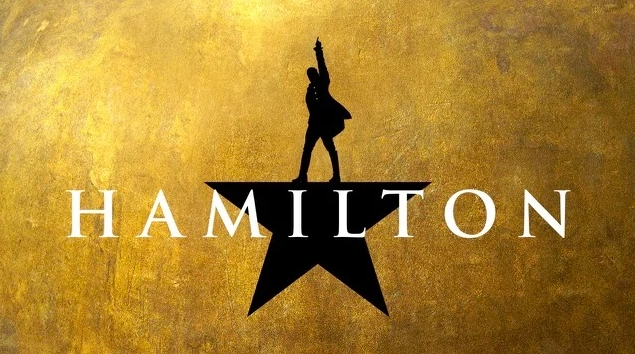 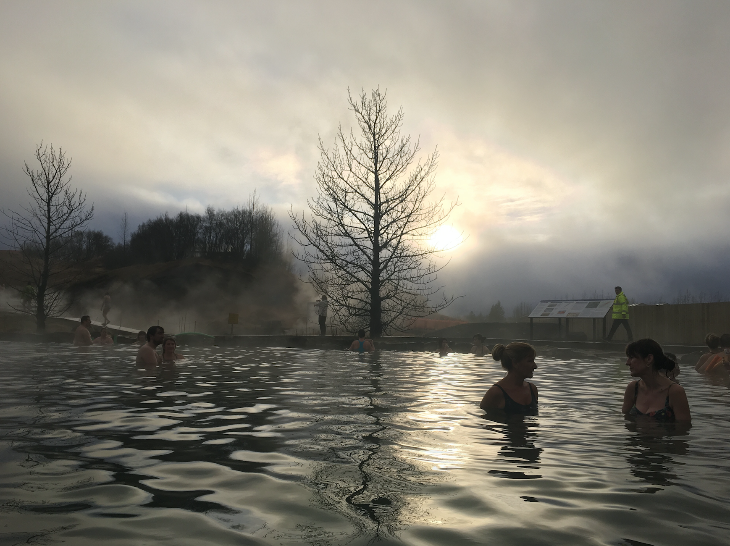 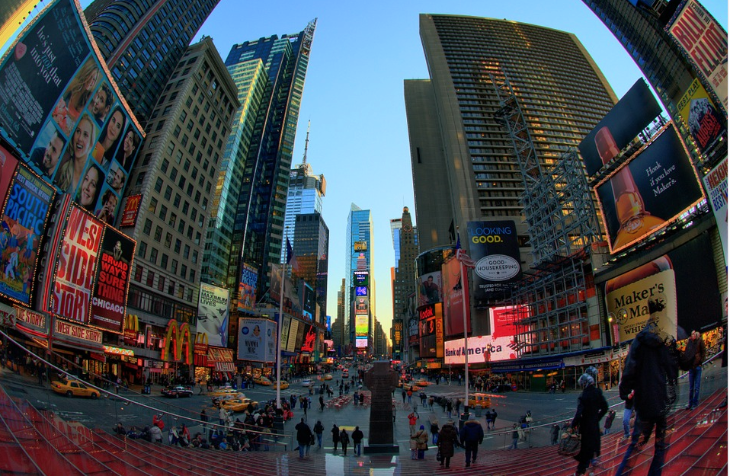 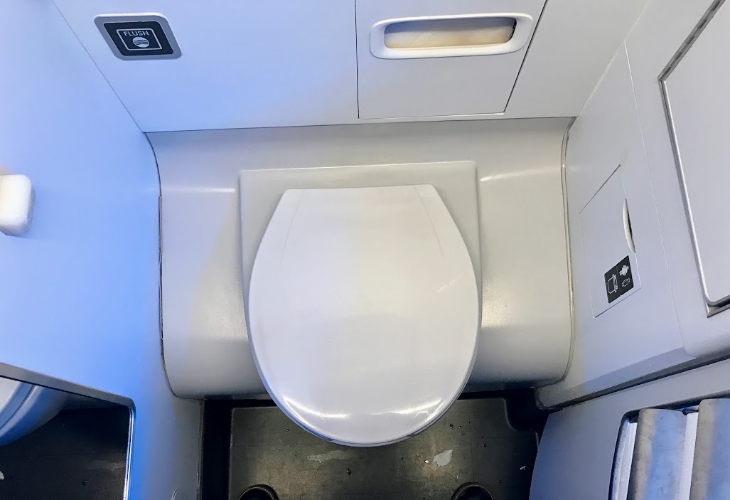 The work is expected to take a little over a year, and will also involve the installation of in-seat power ports and Wi-Fi for streaming entertainment. 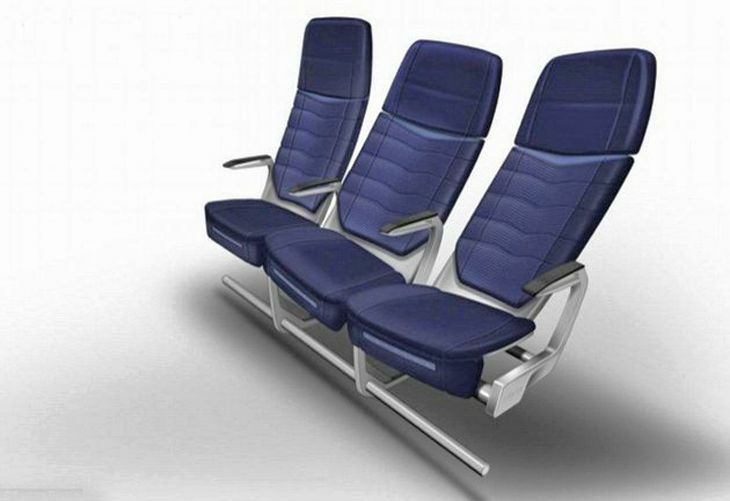 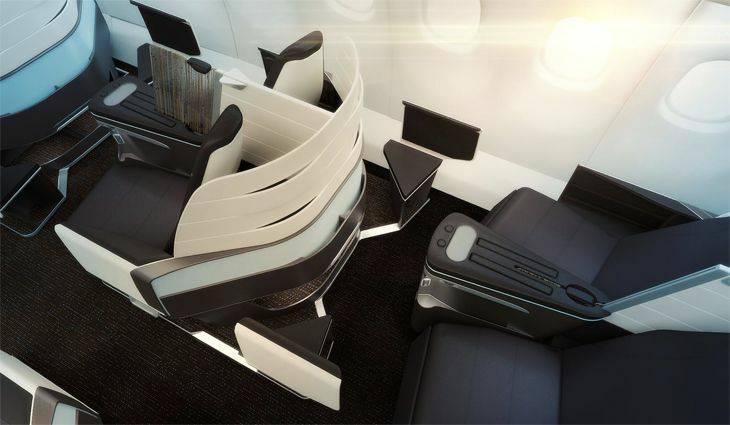 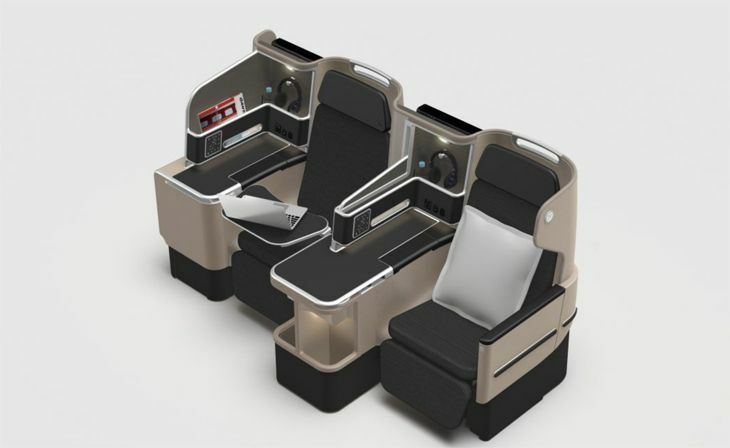 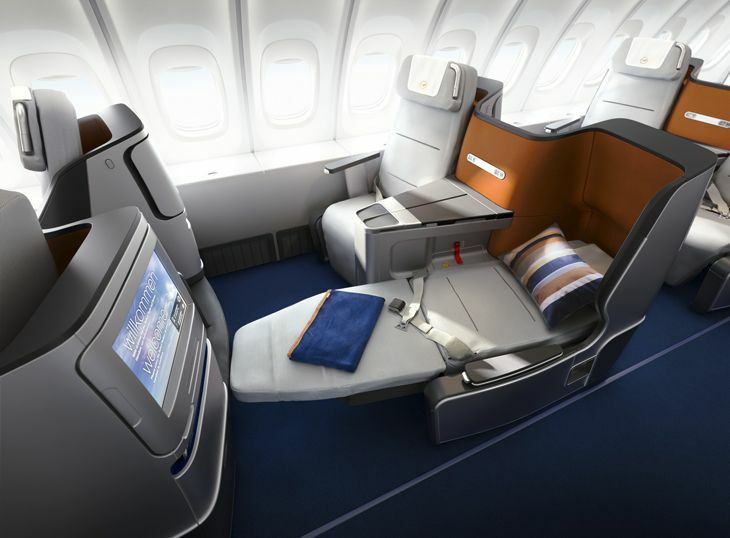 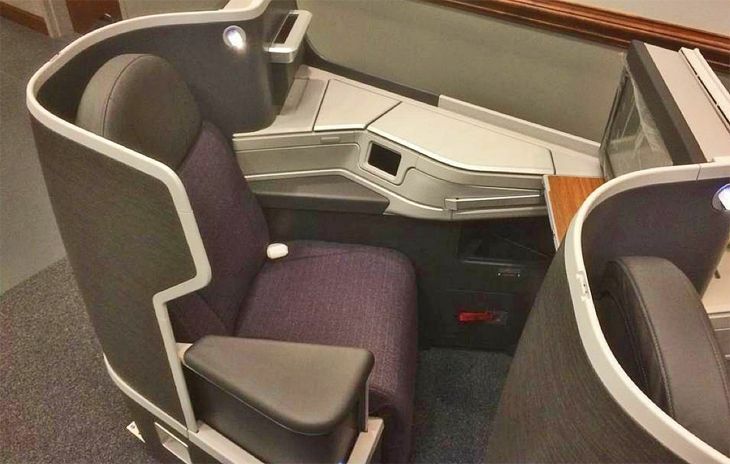 New business class seats will recline to a fully flat position. 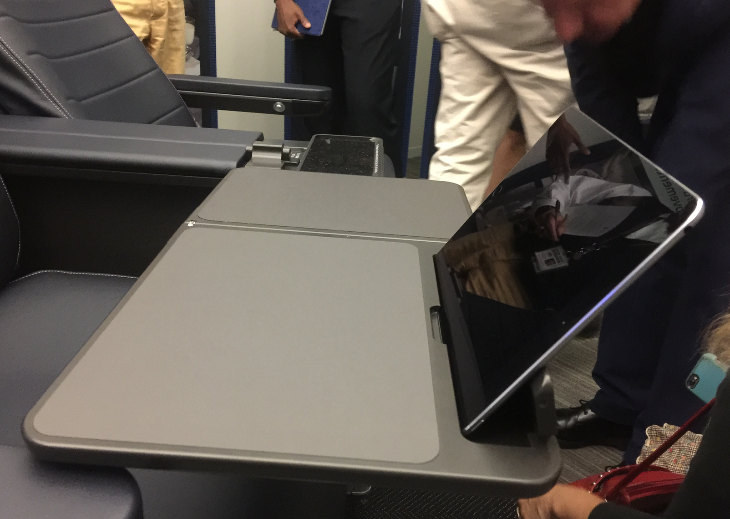 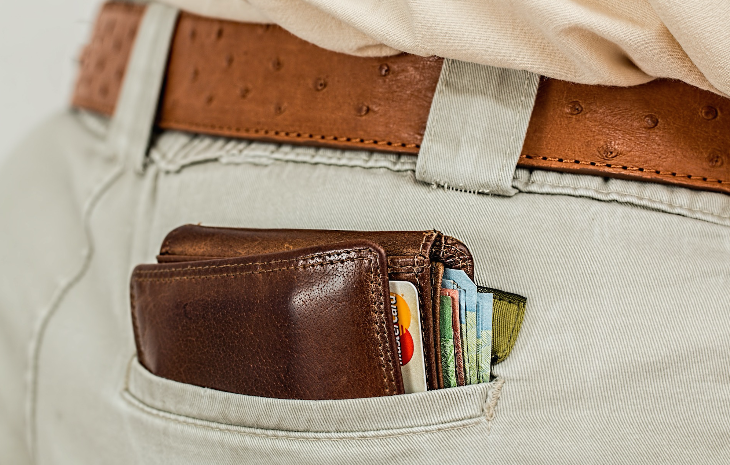 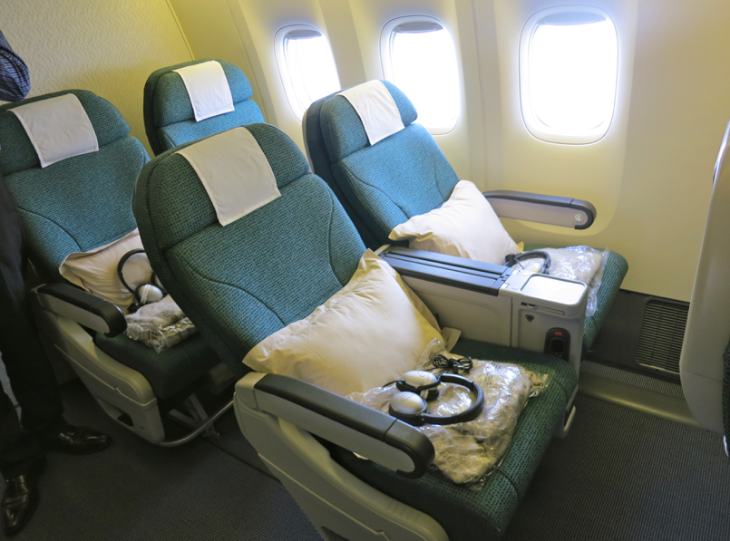 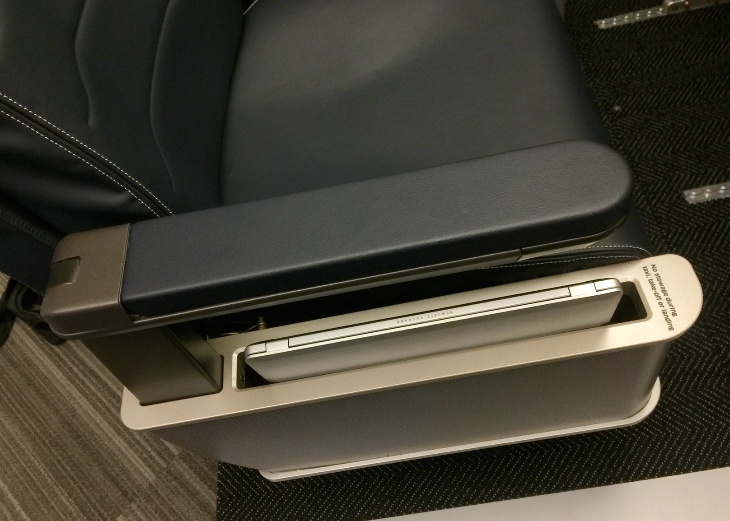 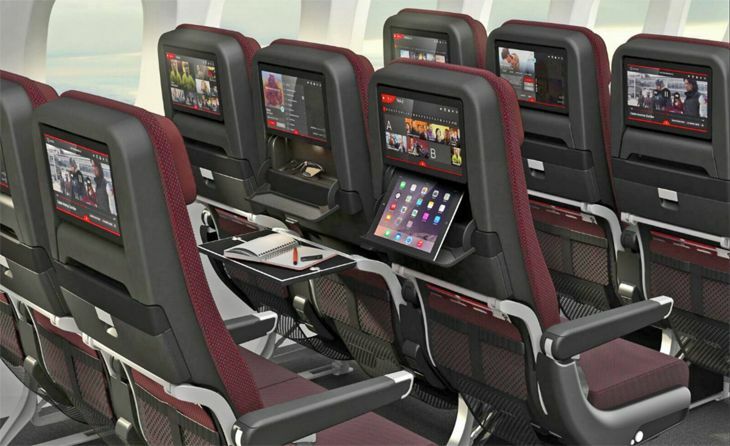 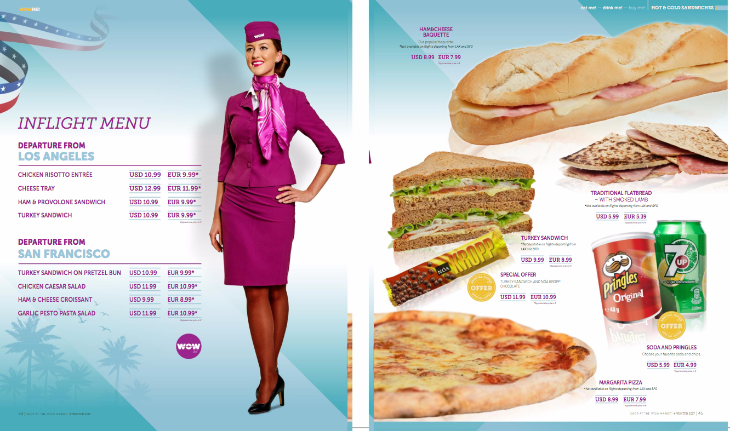 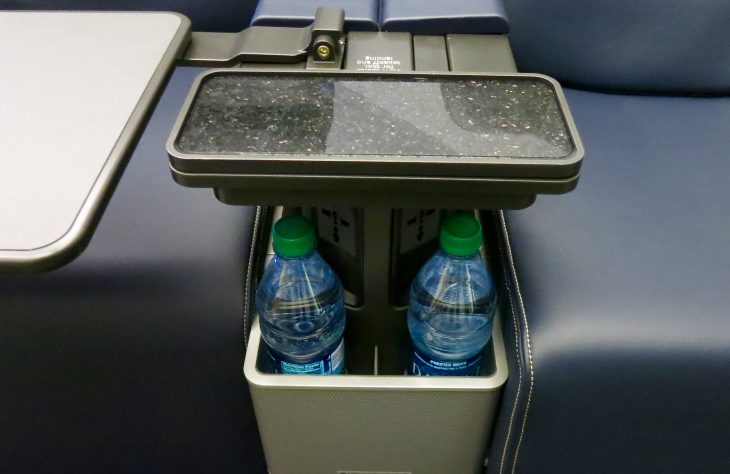 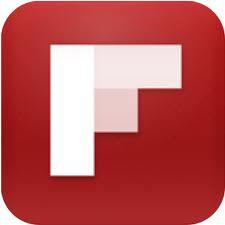 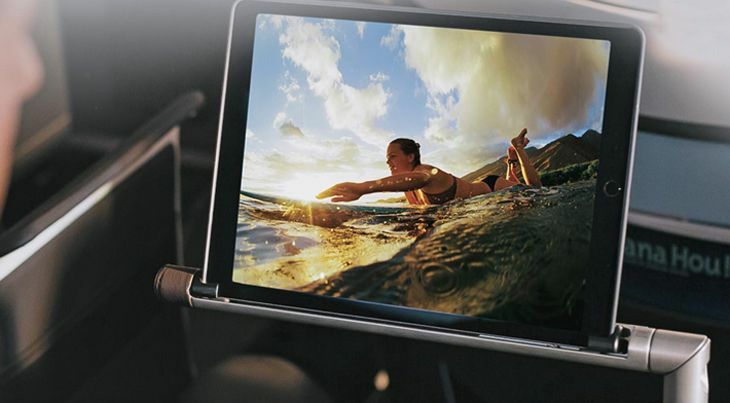 The new economy seats will also get mobile device holders for both tablets and phones, the newspaper said. 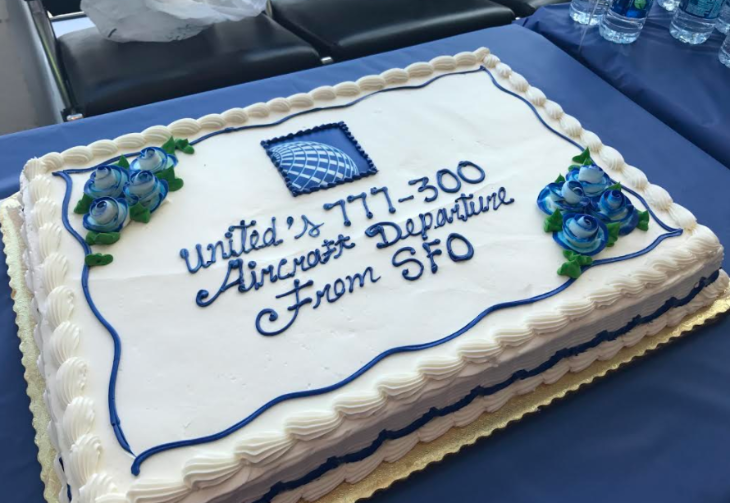 Meanwhile, United this week also announced plans to buy another 25 new 737-700s for delivery starting at the end of next year, in addition to the 40 it has already ordered. 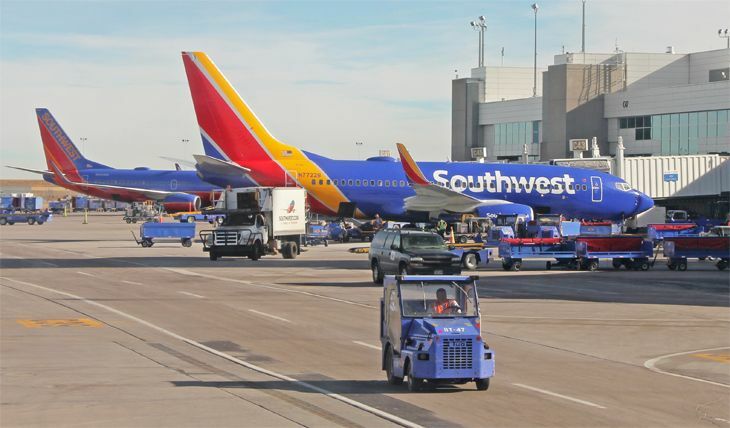 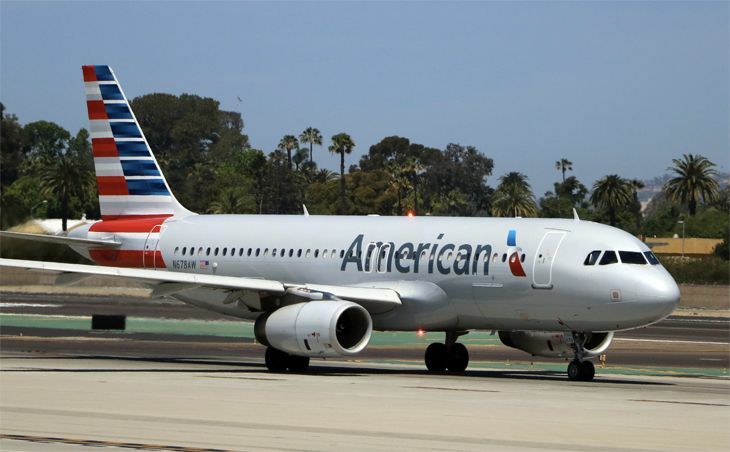 The company said the orders will help it move its fleet toward “larger, more efficient aircraft” as it continues to phase out 50-seat regional jets. 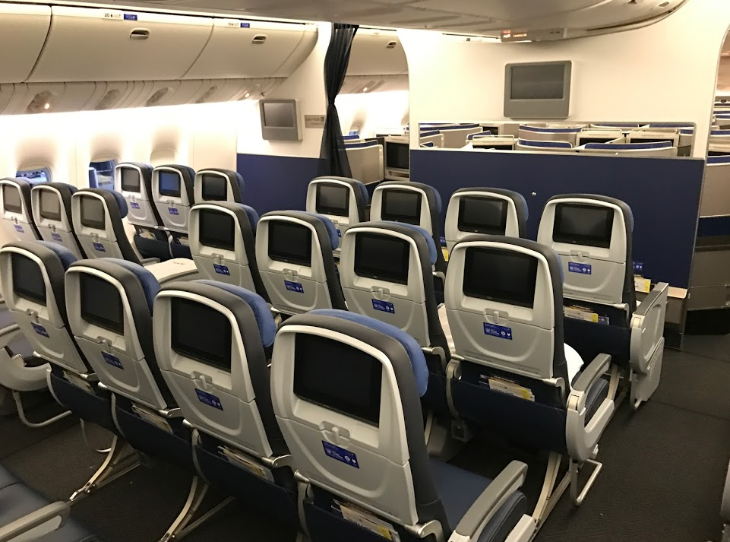 “United expects to have fewer than 100 aircraft in its 50-seat fleet by the end of 2019,” a spokesman said. 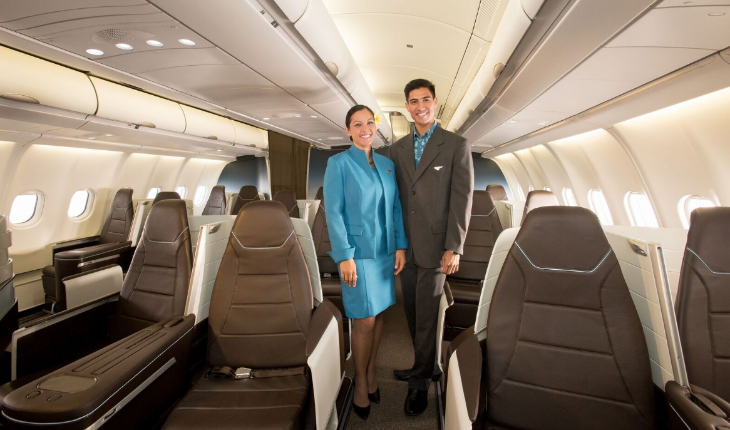 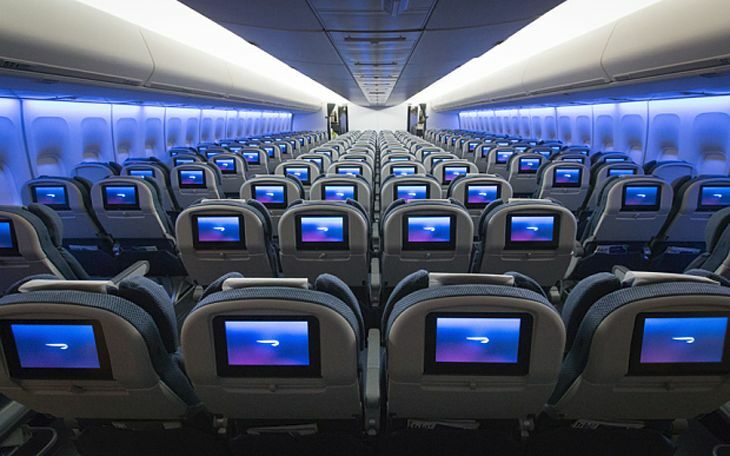 The new 737-700s will feature larger overhead bins and the new “Boeing Sky” interiors with sculpted sidewall panels and LED cabin lighting with soothing colors. 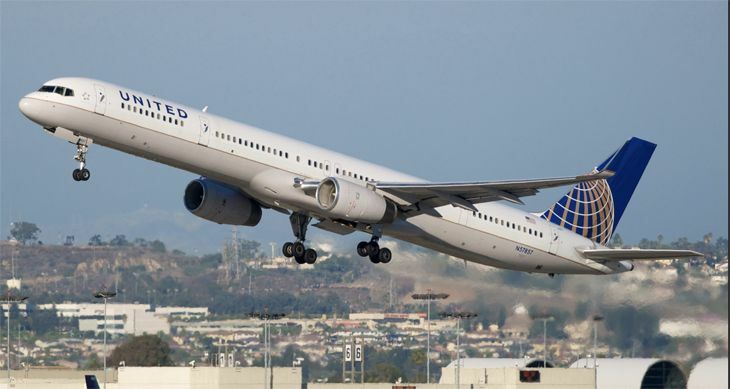 Finally, United said it will move up the delivery dates for some additional widebodies – four 777-300ERs and five 787-9s – to start in 2017, in order to speed up the retirement of all remaining 747s from its fleet. 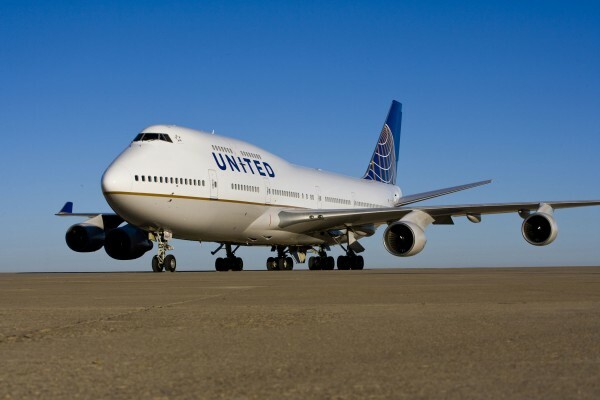 Those 747s should all be gone by the end of 2018, United confirmed this week. 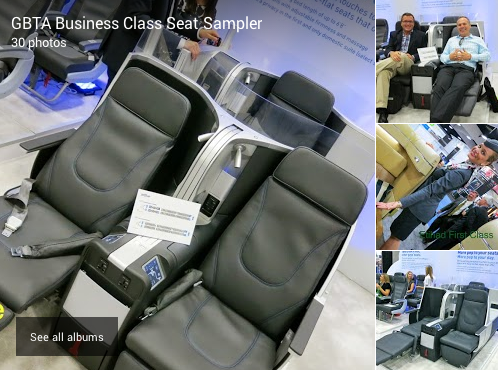 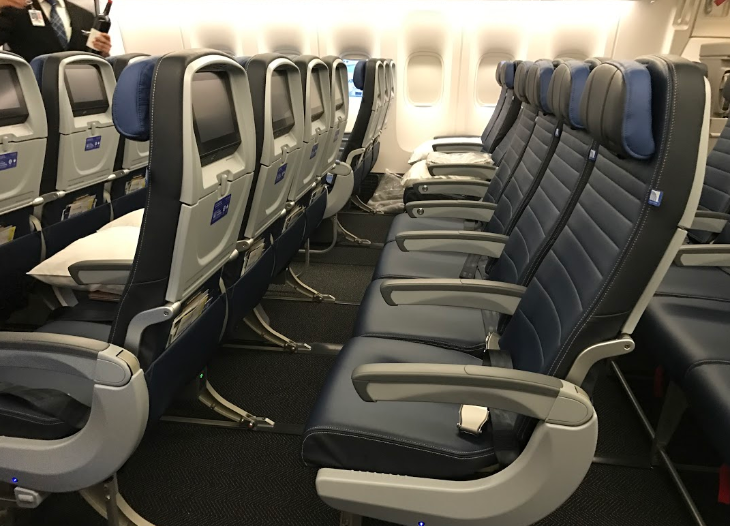 As the next step in its ongoing fleet refurbishment, Delta said it has started to overhaul the interiors of its Delta Connection regional jets – and some of them will get more seats than they have now. 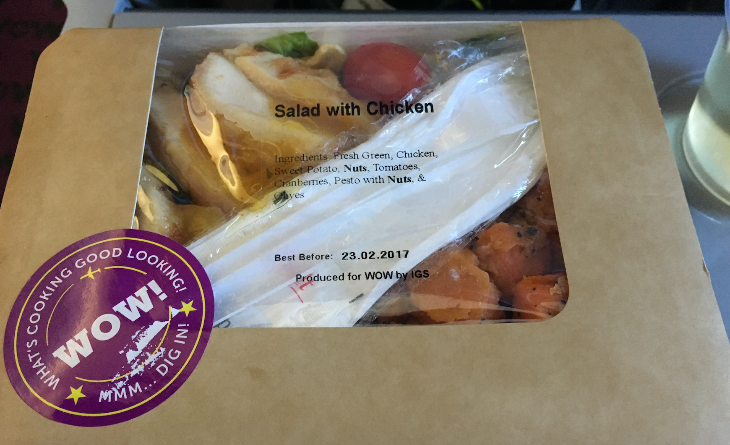 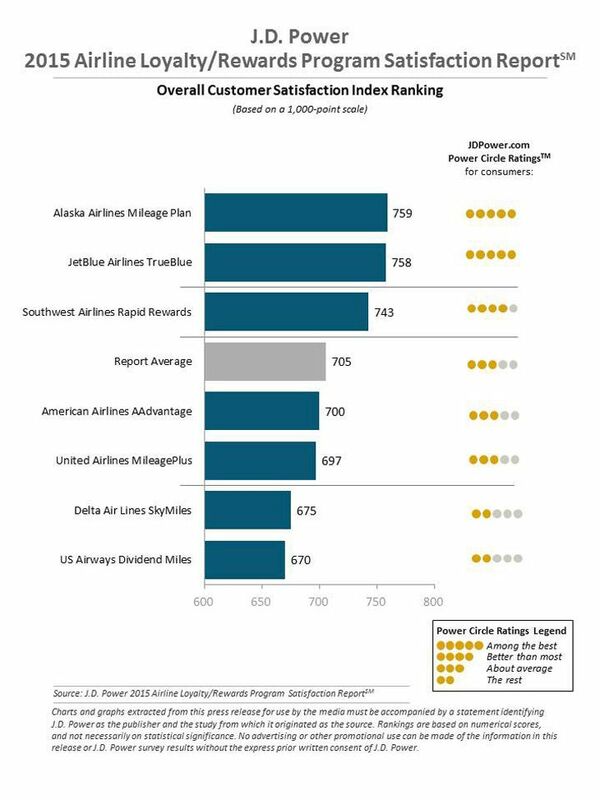 Those jets are operated by various regional carriers under the Delta Connection banner, but Delta sets the same physical standards for all of them. 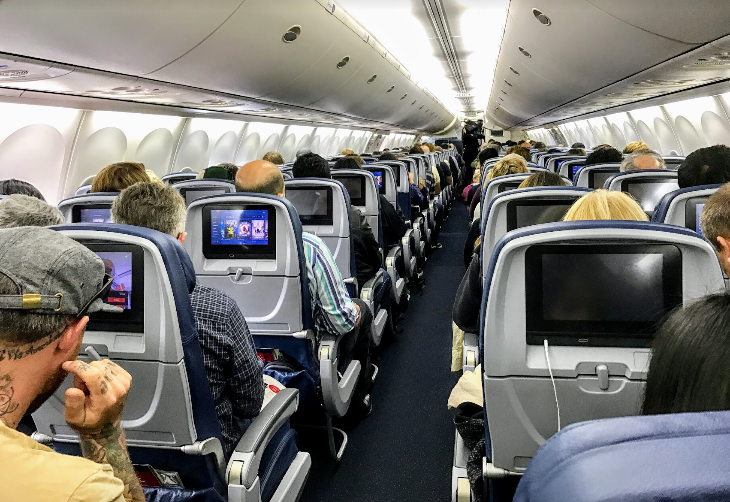 Delta said its 65-seat CRJ-700s will be the first to get the work done – an 18-month project that will transform them into 69-seat aircraft. 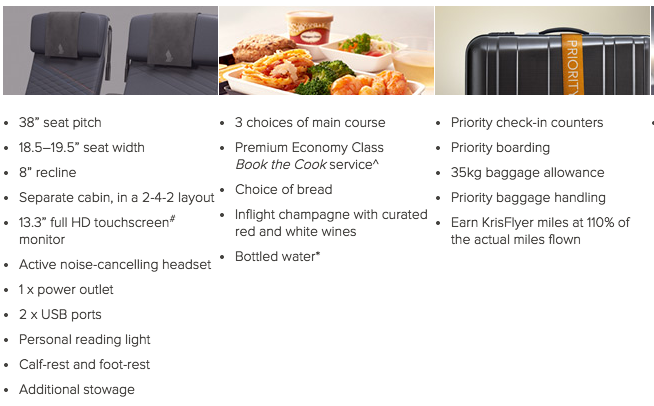 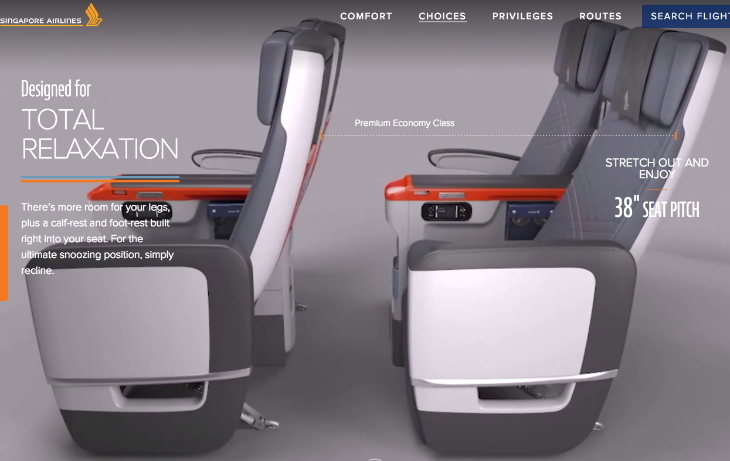 Their current configuration includes nine first class seats, eight extra-legroom Delta Comfort+ economy seats, and 48 in regular economy. 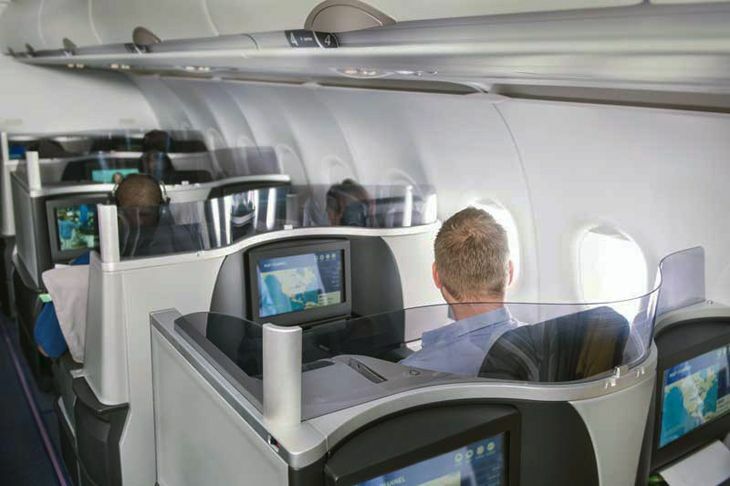 After the refurbishing, the CRJ-700s will have nine seats in first class, 16 in Delta Comfort+ and 44 in regular economy, a net gain of four seats. 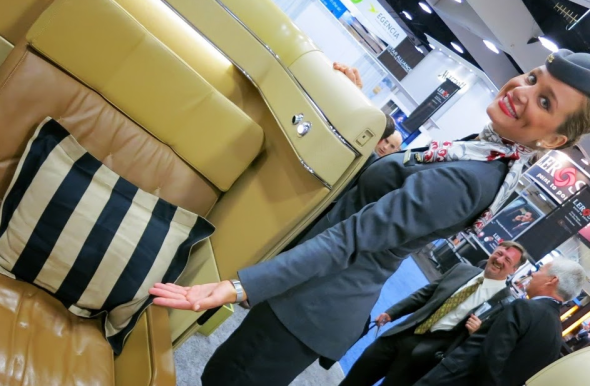 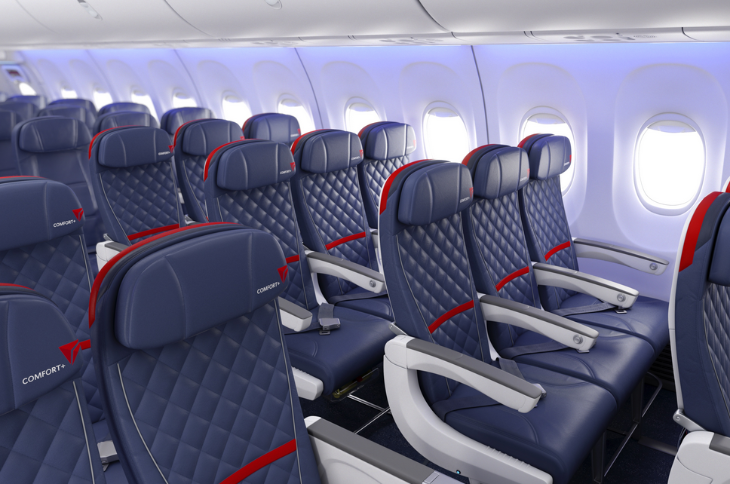 “To do this, the rear wall of the cabin will be pushed back, stretching the usable seating space,” Delta said. 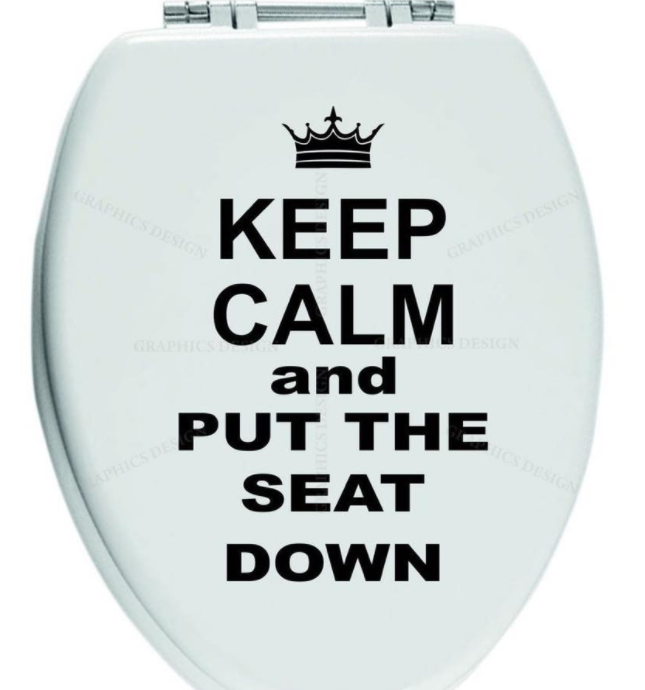 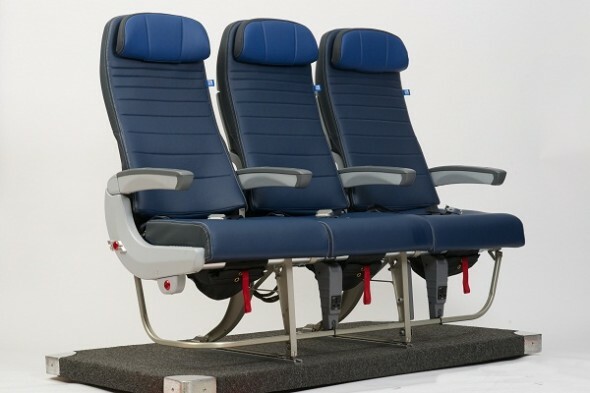 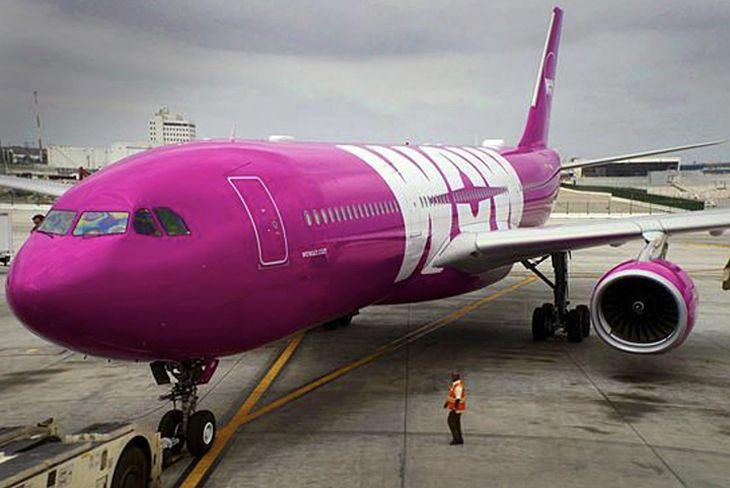 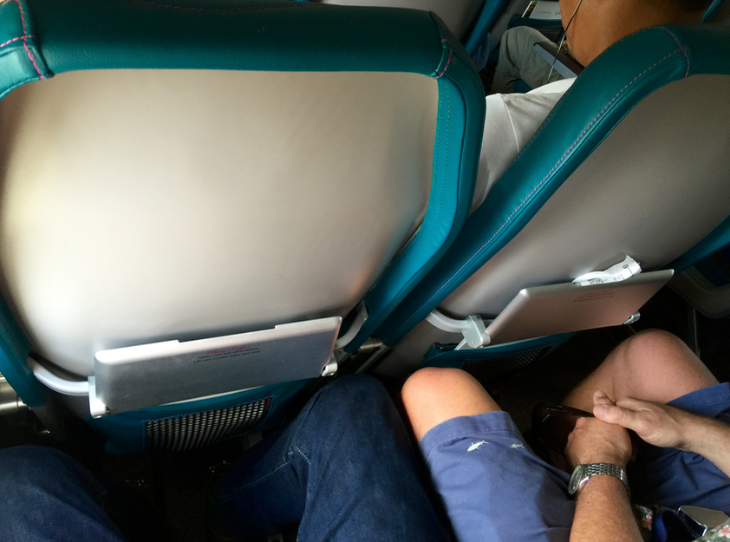 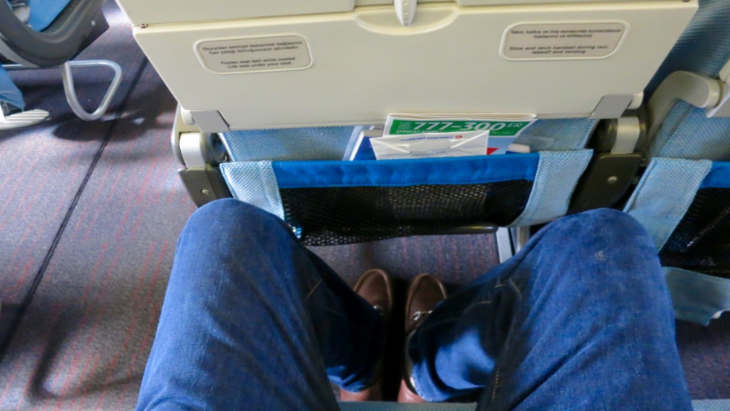 It did not say whether the seat pitch in the new planes will remain the same. 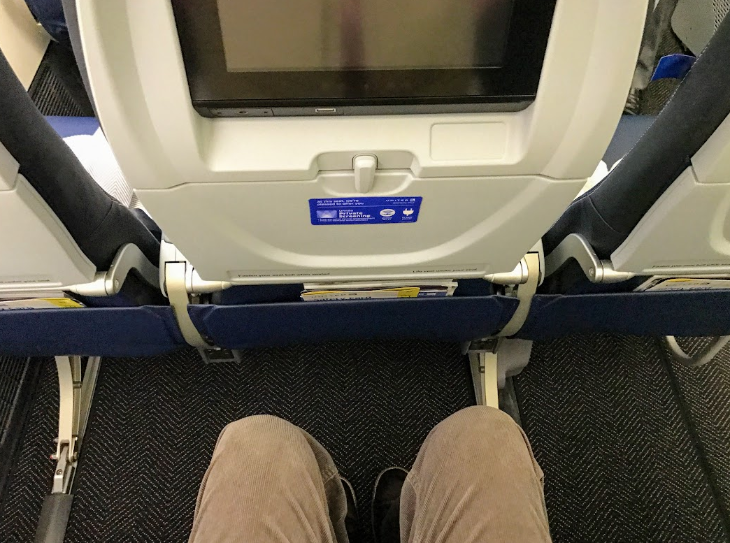 Currently, seat pitch in Delta’s CRJ-700s is 31 inches in the main cabin, 34 inches in Delta Comfort+ and 36 inches in first class. 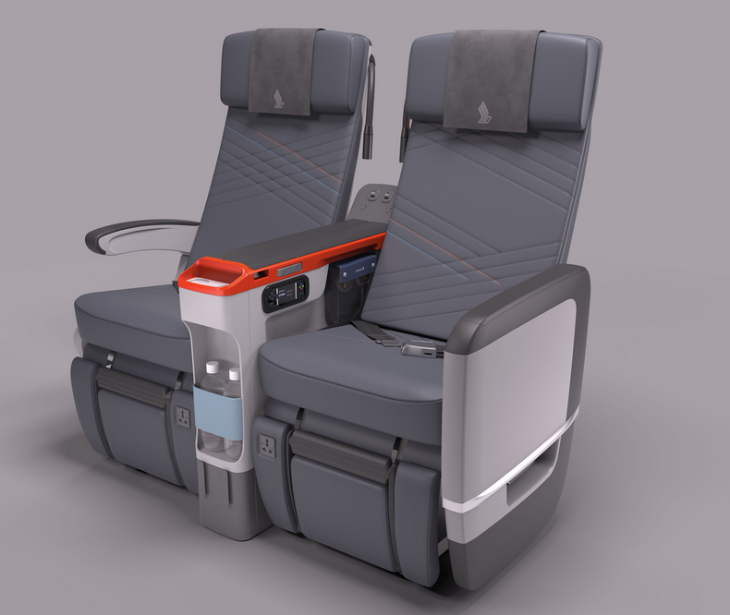 The overhaul project will also cover Delta Connection CRJ-900s, and Embraer 170s and 175s. 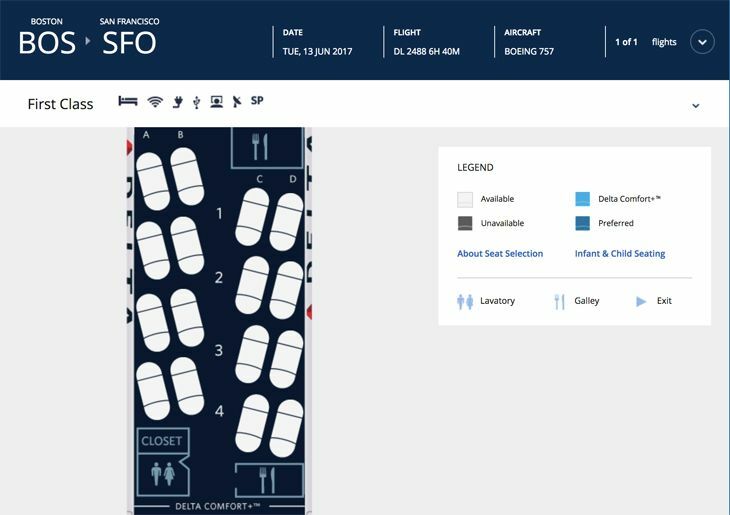 Delta said the 76-seat CRJ-900s will retain their current configuration of 12 seats in first, 12 in Delta Comfort+ and 52 in regular economy. 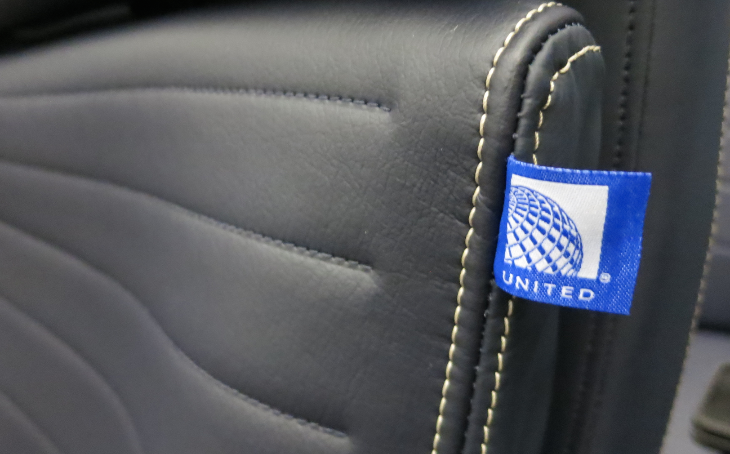 The aircraft will get new leather seats that offer in-seat power outlets in first class and Delta Comfort+. 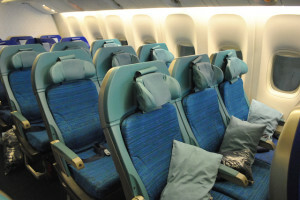 The rehab will also give the aircraft new carpeting, “refreshed” side walls and overhead bins, and ambient lighting. 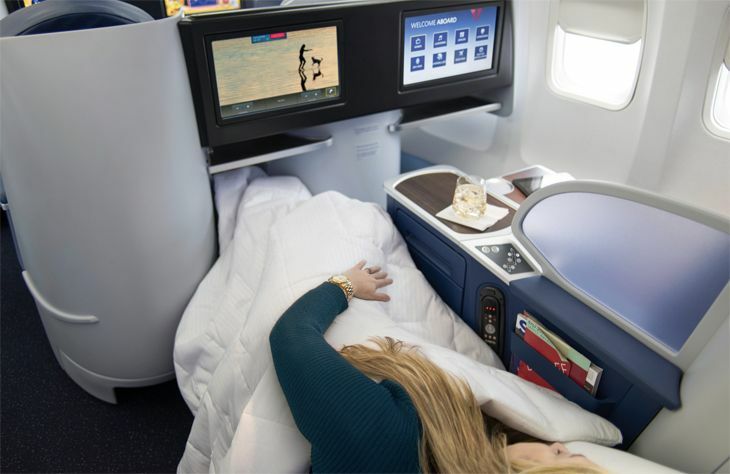 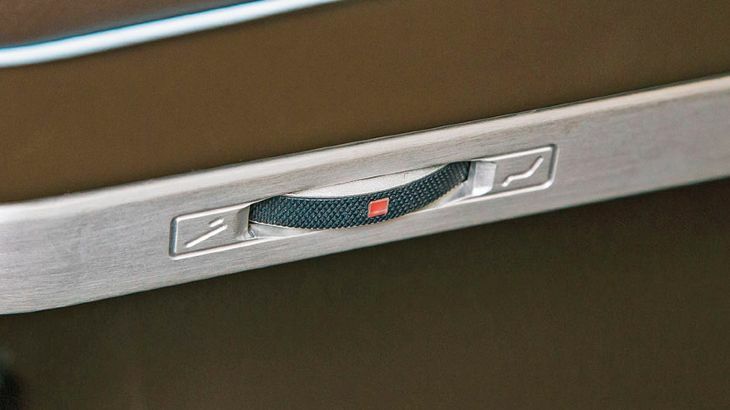 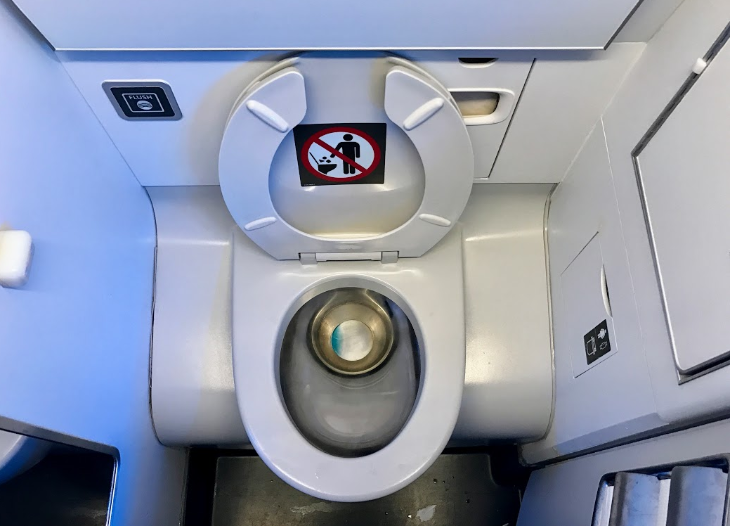 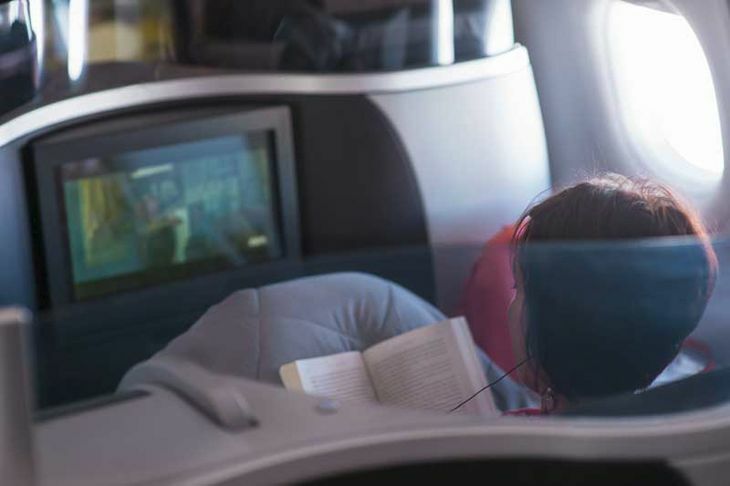 The new interiors are intended to give Delta’s regional jets “an even more mainline-like feel,” said Erik Snell, the airline’s vp for Delta Connection. 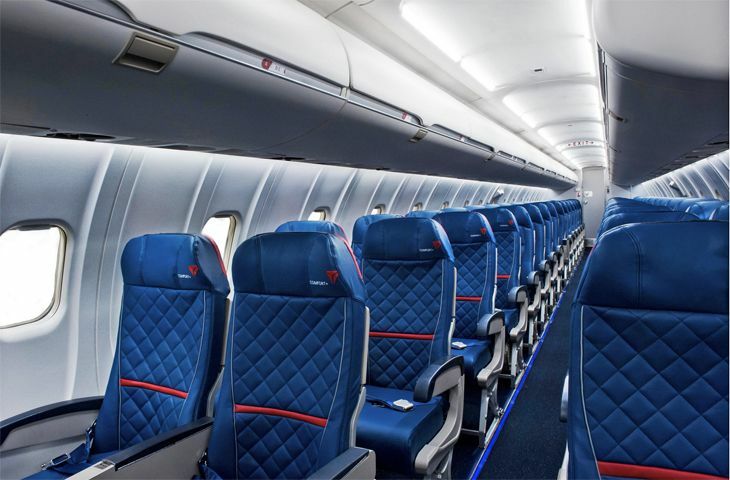 There are 450 aircraft in the Delta Connection fleet, and two-thirds of them are larger, two-class regional jets. 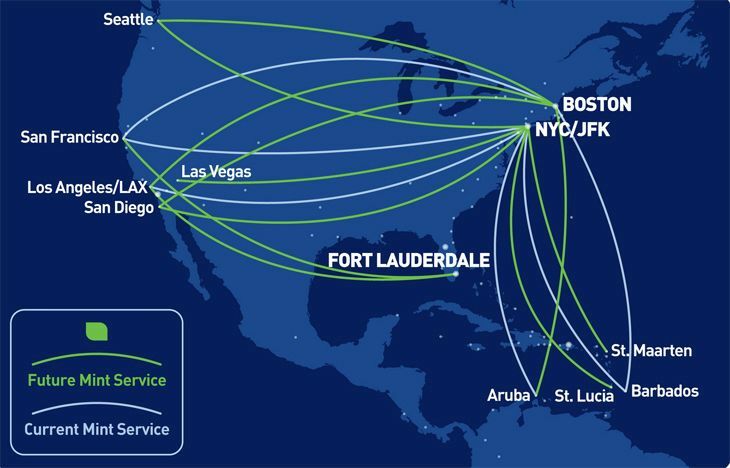 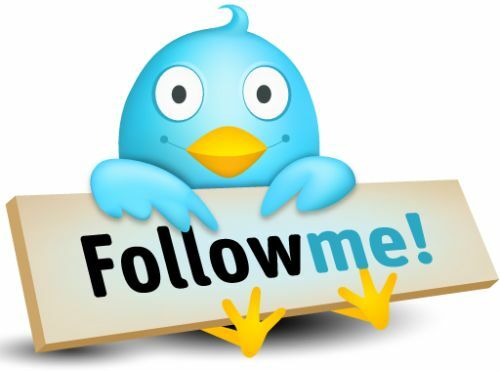 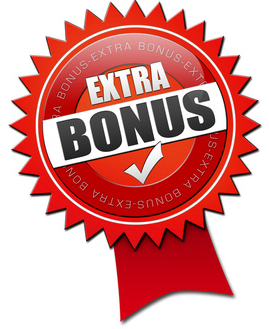 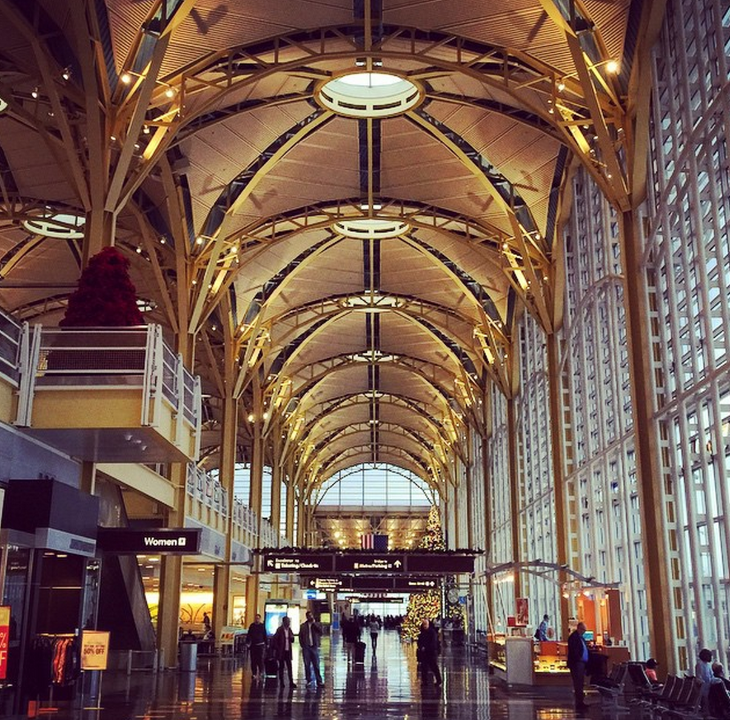 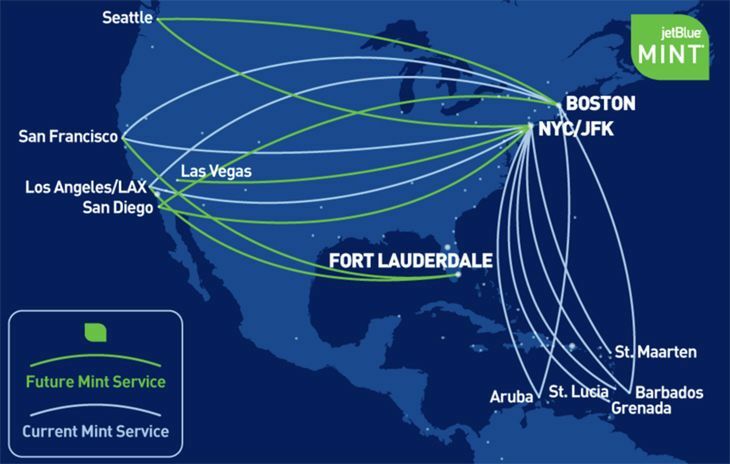 Operators include Compass Airlines, Endeavor Air, Expressjet, GoJet, SkyWest and Shuttle America.